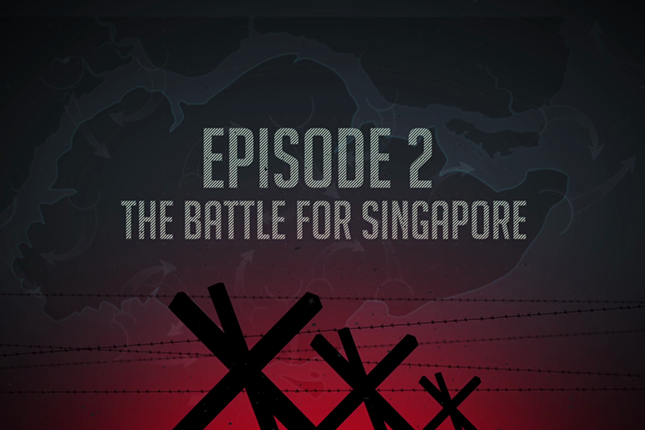 In the second installment of 'The Fall of Singapore' mini-series, the Japanese begins their invasion of Singapore. Watch how the battles went down. Catch up on Episode 1, The Singapore Strategy, here.